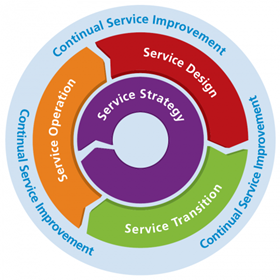 To define specific initiatives aimed at improving services and processes, based on the results of service reviews and process evaluations. 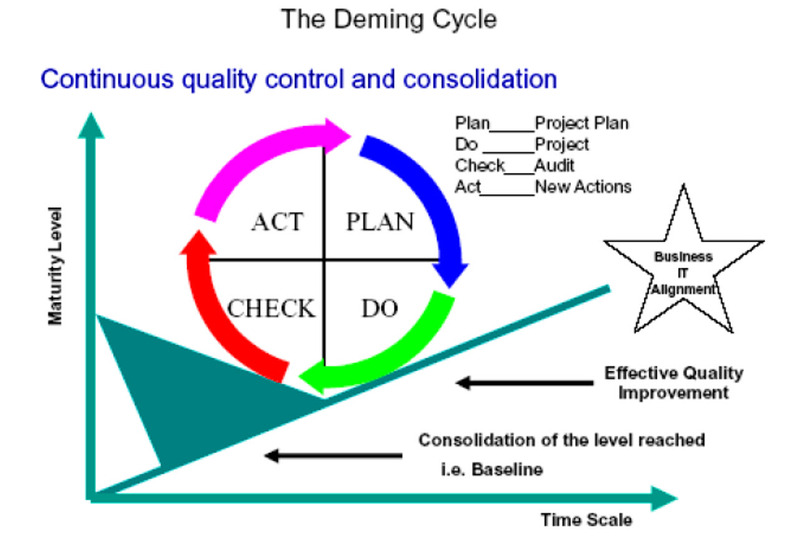 The resulting initiatives are either internal initiatives pursued by the service provider on his own behalf, or initiatives which require the customer’s cooperation. (from ITIL). 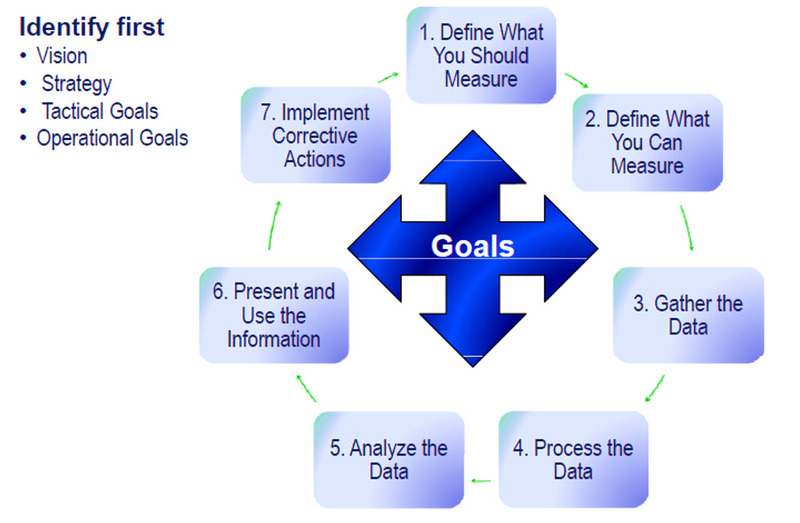 Consider the following factors when measuring process or service efficiency. 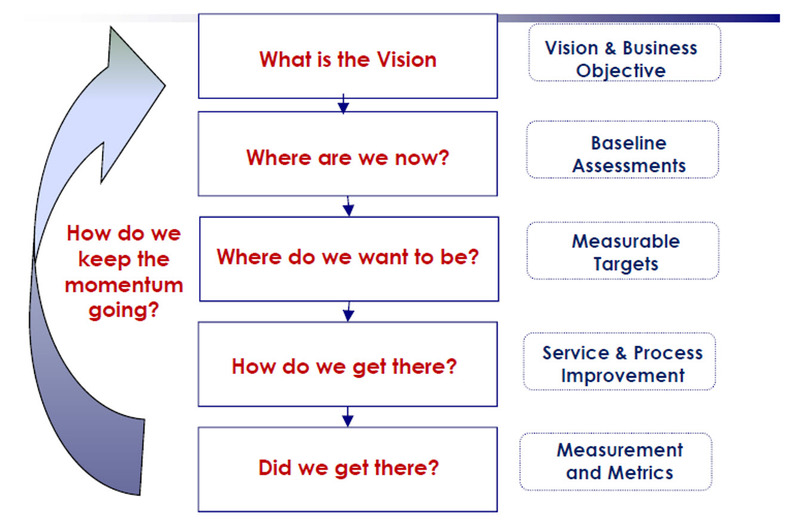 Why are we monitoring and measuring? Is anyone Is using the data? Obtain feedback from end users, always encourage them to do so. Hope you found it useful to implement your CSI journey. Information Technology (IT) Strategy is a comprehensive plan that outlines how technology should be used to meet IT and business goals. The following approach can be used to define your organisation’s IT Strategy. First of all, in order to define an IT Strategy, we need to obtain the above inputs (as much as possible). The approach to define the strategy is based on what are the business priorities and how the IT is going to shape to support the business goals. Those IT priorities will then become the strategy with key initiatives to support and achieve both IT and business goals. The above strategy should have key initiatives that supports the strategy (supports both IT and business goals) and implementation/transformation roadmap. Hope this is useful. This is one of the approaches that can be used to define your IT Strategy and key initiatives.